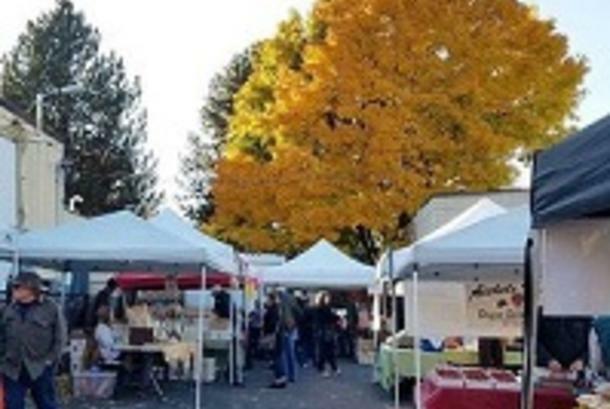 The Thursday Market seeks to make available fresh, healthy, locally grown food and locally crafted products to the South Perry neighborhood and the broader Spokane community. 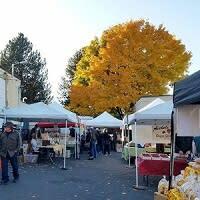 The market intends to serve as a resource to the community offering affordable and high-quality products while giving small farmers and local artisans a venue to sustain their enterprise and support their quality of life. Credit, Debit and EBT/SNAP cards are gladly accepted at the market. Participating market vendors also accept WIC and Senior Famers’ Market Nutrition Program vouchers. The South Perry Farmers’ Market Association celebrates its 13th season in the neighborhood in 2019 and is taking many steps to continue to contribute to the strength of community in and around the Perry District.